The book examines the theory and practice of law and development. It reviews the evolution of law and development studies and presents a general theory of law and development. The general theory sets the conceptual parameters of "law" and "development" and explains the mechanisms by which law impacts development. 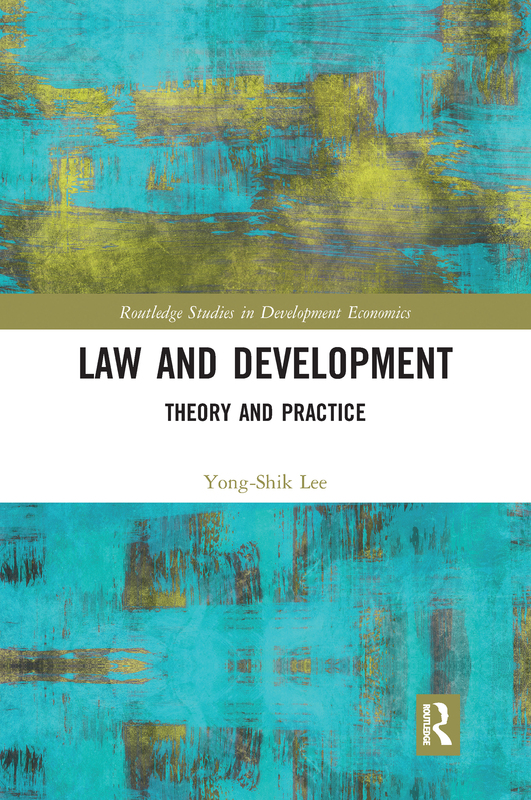 In the second part, the book applies the general theory to analyze the development cases of South Korea and South Africa from legal and institutional perspectives. The book also adopts, for the first time, the law and development approaches to analyze the economic issues of the United States. It discusses why it is critical to develop the Analytical Law and Development Model or "ADM."
What is law and development?